Now that the attitude towards cannabis has dramatically changed, it’s been found that the fastest growing users of cannabis are those who are aged 50 and above. So what is it with cannabis that seniors are so into them? There are actually a lot of reasons why seniors have the need to use cannabis. As adults reach the retirement age, they no longer have to undergo drug tests and have way more time on their hands to do the things they really love. Others have a more liberated view and have chosen to abandon long-held proprieties. Older Americans are also easily attracted to elegant vape pens and several other elegant looking products. The legalization of cannabis has made non-users less scared of using cannabis and many have become less judgmental of it. 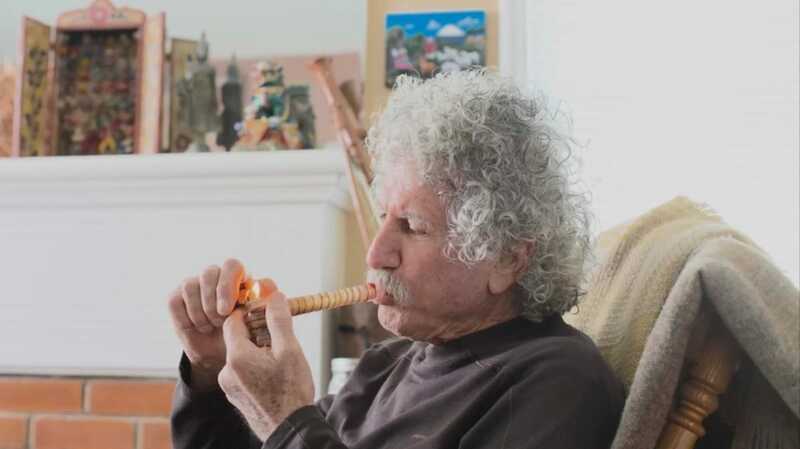 Seniors who are using cannabis these days are not your usual grandparents. Those that have camped out at Woodstock are now in the seventies and have been around long enough to understand that cannabis is not going to kill them. They are more convinced that the substance can benefit them in the medical aspect. The seniors’ affinity on weed has started to have a ripple effect in the US healthcare system. In a study done in 2016, it was found that those states who had access to medical marijuana and are using Medicare Part D, which is a benefit that seniors enjoy, are getting fewer and fewer prescriptions for other medications. Specifically, these are drugs used in treating various disorders including anxiety, depression, pain, and some other chronic illnesses. Scientific research hasn’t yet confirmed cannabis as an effective treatment for the aforementioned conditions. However, whether this will be proven or not, a good number of seniors now prefer cannabis to the other drugs that they used to take. A study that was published in the Journal of American Medical Association has found that opioid prescriptions for holders of Medicare Part D have gone down to 14% after the legalization of medical marijuana in the state level. This is a good sign, especially now that we’re in the midst of the opioids crisis. For the cannabis industry, the newfound interest of seniors in cannabis is seen as a great business opportunity. Wana Brands, a cannabis edibles company based in Colorado, is among the many other companies that sell cannabis in the form of medicines that are more familiar to the senior population. The company sells extended-release capsules including those products that have varying ratios of CBD and THC content. Whether or not the cannabis can help seniors treat their conditions and enjoy a more comfortable way of living, many can now enjoy a sense of control over their own wellbeing. Meanwhile, the many dispensaries in California and in some other parts of the country now cater to the older clientele and even offer huge discounts for senior citizens.